Chicago murals and custom painting in chicago, chicagoland, and suburbs of chicago illinois. Residential murals and custom painted commercial murals for restaurants, retail locations, and special settings. 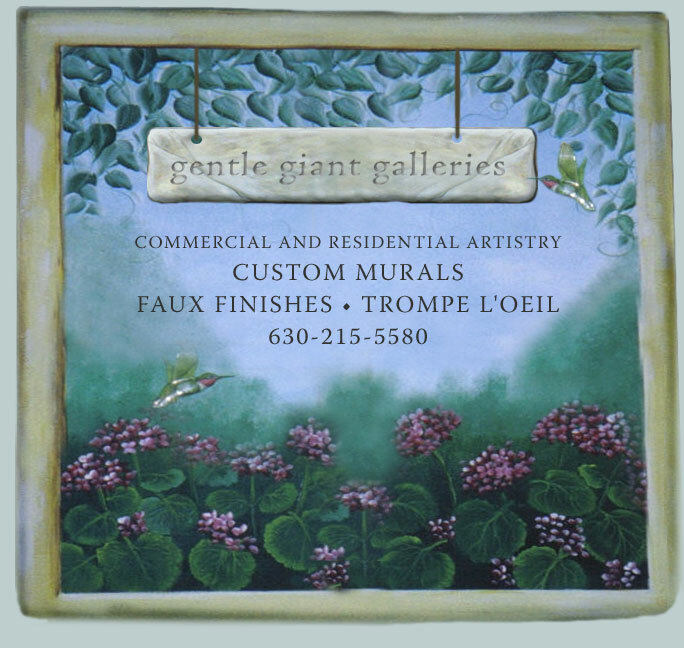 Gigi Gentile is an artist specializing in custom faux finishes, decorate painted wall murals, venetian textures, tromp l'oeil and hand painted furniture.